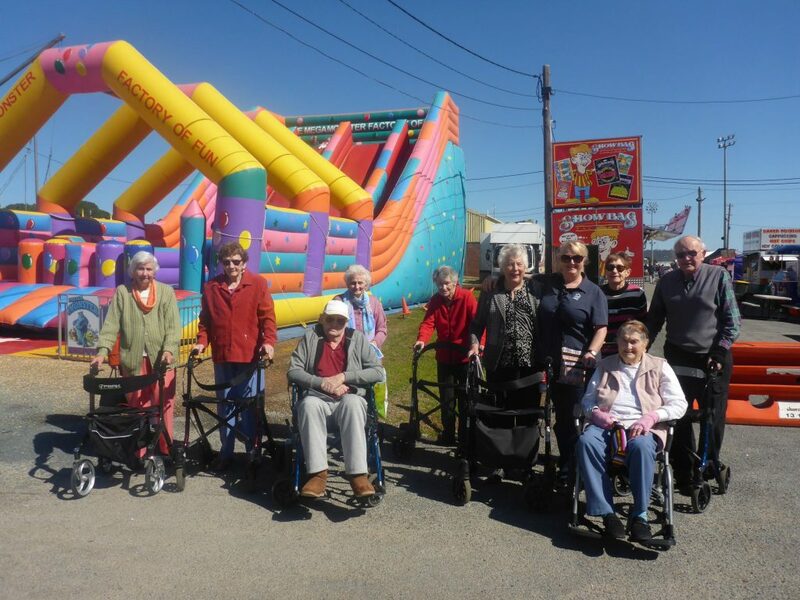 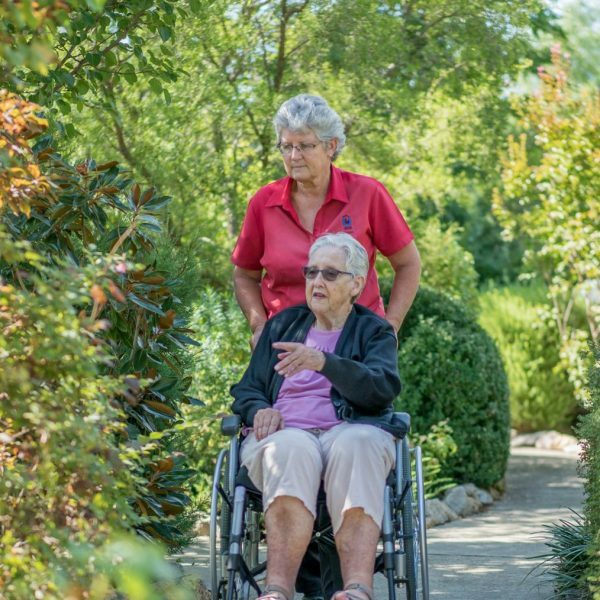 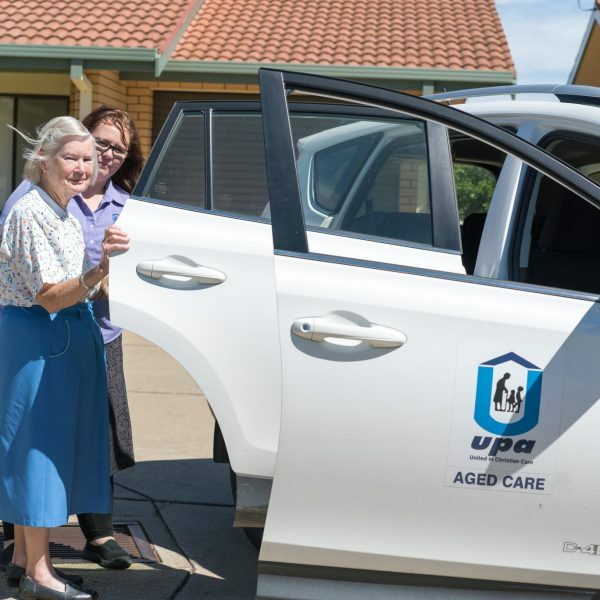 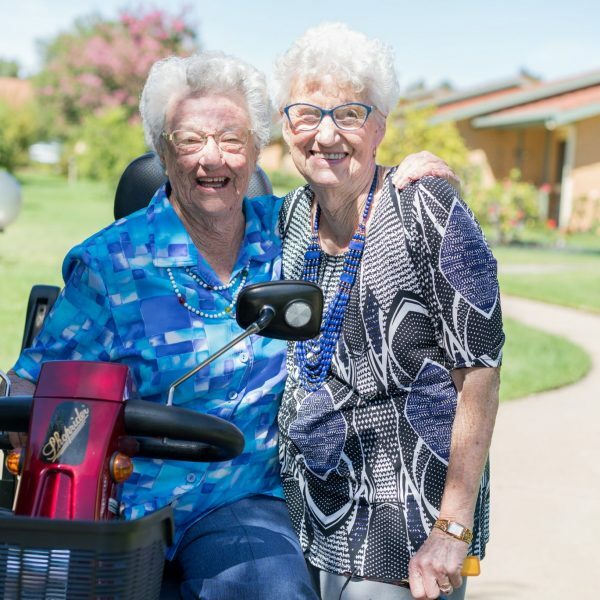 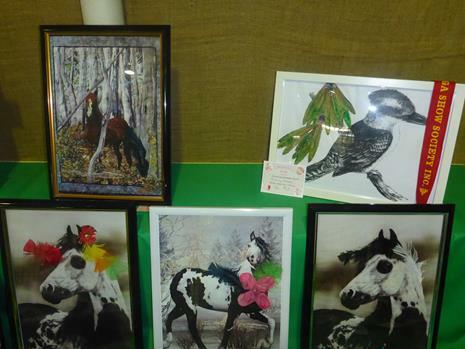 The Gumleigh Gardens Hostel residents had a fabulous day out at the Wagga Wagga Show recently. 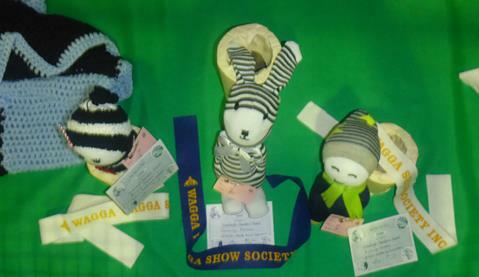 They were there to see the winning show entries created by the residents during one of their craft activities. 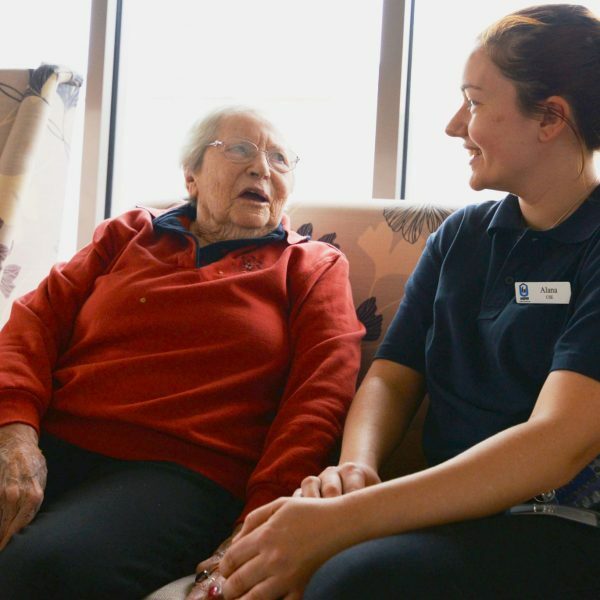 Activities Officer Melissa keeps the residents busy each day with craft, gentle exercise classes, daily walks and of course bus trips!